What is a Chamber of Commerce? 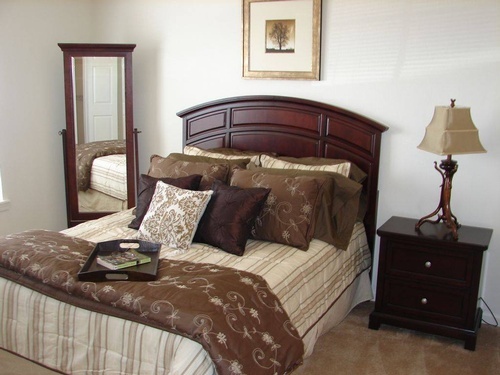 The Highlands Apartments offers spacious 2 & 3 bedroom apartment homes. 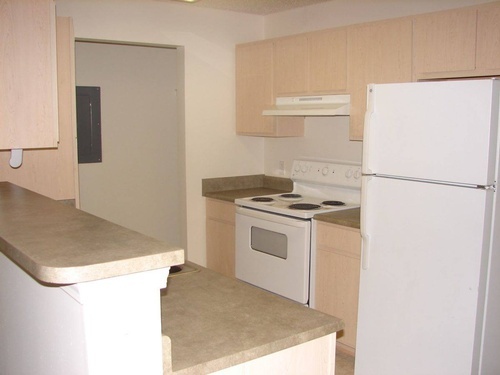 Enjoy a playground, BBQ grills, bike rack, laundry center, pest stations. 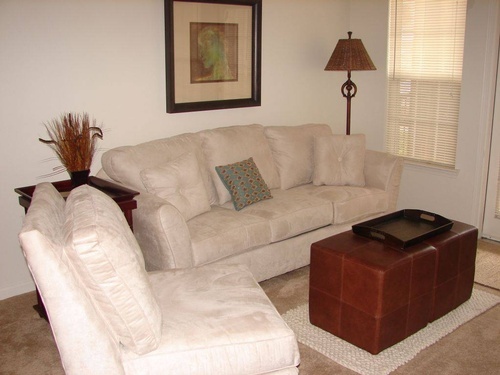 Onsite staff and 24 hour emergency maintenance all for the convenience and use for our residents. 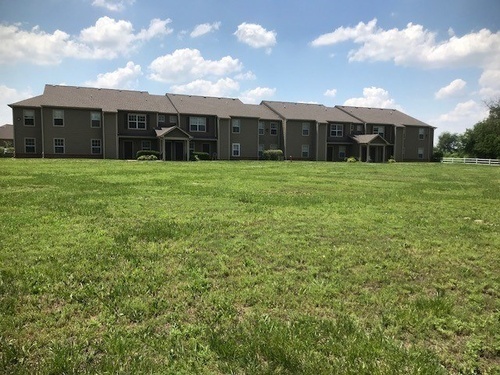 Floorplans feature fully equipped kitchens with a garbage disposal, dishwasher, refrigerator, stove/oven, ceiling fans & full size washer/dryer hookups in each home. 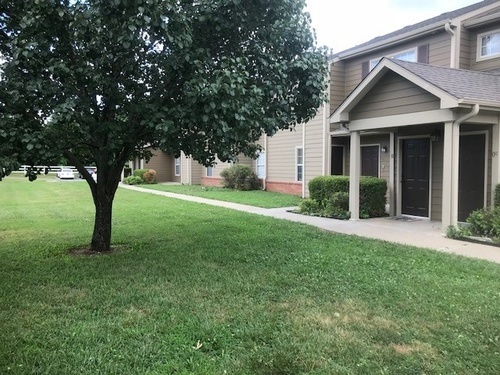 Wonderfully located near Fort Scott Middle School, the Highlands Apartments is the perfect choice for your new home. 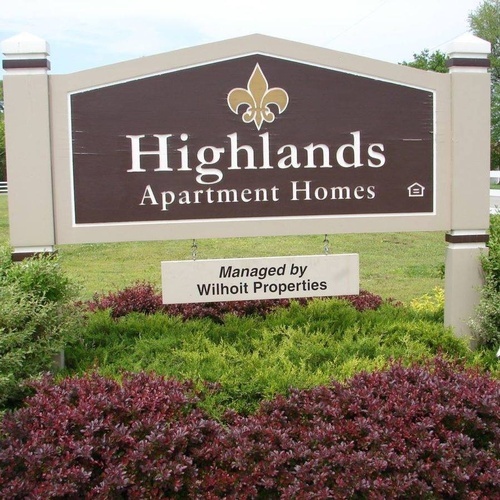 The Highlands are professionally managed by Wilhoit Properties. 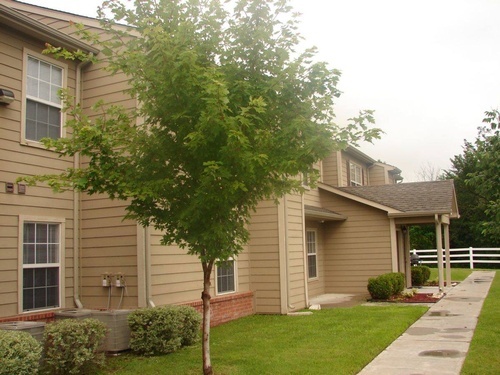 Located directly across the street & northwest from Fort Scott Middle School. 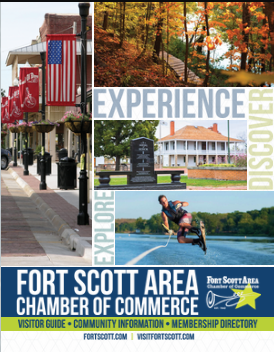 © Copyright 2019 Fort Scott Area Chamber of Commerce. All Rights Reserved. Site provided by GrowthZone - powered by ChamberMaster software.